Want to find work in the disability sector? Are you an NDIS support worker looking for independent work in the disability sector? Want to make the change from agency support work to independent work in the NDIS self-management sector? Then Bespoke Lifestyles is here to help. Since 2010, Bespoke Lifestyles has helped hundreds of people with disability and their families to take control of their funding and live the lives they want to. We are excited to announce that we are expanding our services to include providing a trusted recruitment service, allowing disability support workers to be matched directly with the people who need them. Want to be the first to know about these exciting job opportunities? Sign up! 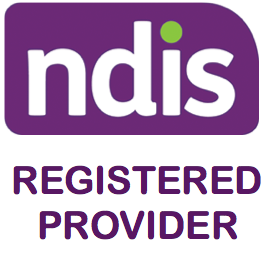 then one of our dedicated NDIS consultants will be able to help you. Contact us today! Are you a disability support worker?